As the old saying goes, home is where the heart is. It’s the place that we come back to at the end of a long day to kick back and relax. Where we sleep. Where we eat. Where we revive ourselves. In short, it should be a tranquil haven where you feel comfortable and at ease at all times. So, how do you create this kind of atmosphere in your humble abode? The trick is a well-balanced mixture of aesthetically pleasing interior design, contemporary gadgets and the maintenance of general cleanliness and hygiene. So, if you want your home to be a special retreat, tucked away from the stresses of everyday life, read on for all the advice you could need. One of the main things that make a home feel stressful or uncomfortable is clutter. Think about it. If you want to sit down and relax, you want a nice, clear, breathable space. If there are toys, magazines, shoes, books, letters, coats and all other sorts of bits and bobs thrown about the place, you’re not going to be able to chill out. You’ll feel overwhelmed or even claustrophobic. The place will feel cluttered and you’ll be itching to hide everything away. But shoving things into the nearest cupboard or drawer will only result in further stress down the line, as you struggle to find where things are. This is where effective storage solutions come into play. If everything has its own, designated place then you can ensure that everything is put away properly after use. 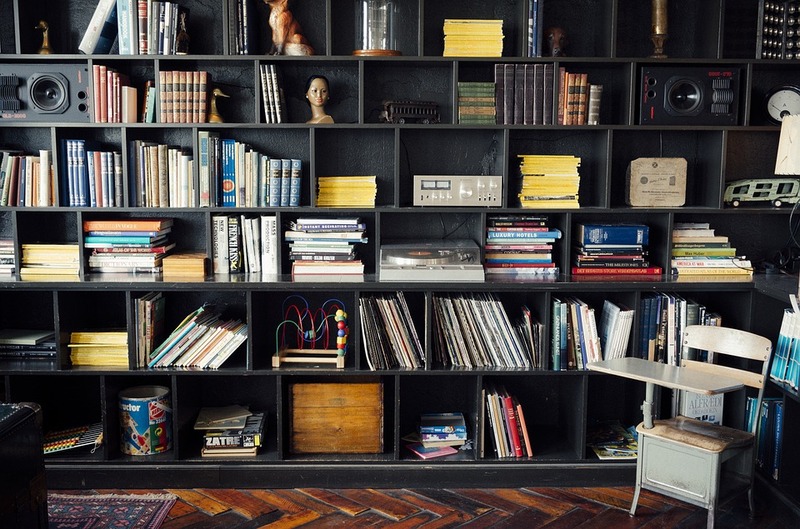 Have high ceiling bookshelves if you have a lot of books or paperwork lying around. Discreet shoe storage options will keep trainers and heels alike out of the way. Toy chests can hold teddies, dolls, hand held games consoles and, perhaps most importantly, prevent you from experiencing the temporary horrors of standing on loose Lego bricks. The result? Clear floors, clean work surfaces, clear seating spaces. Clear everything. You will be able to sit down, calm and relaxed without feeling the urge to shove bits and bobs away. They will already be out of sight and out of mind. 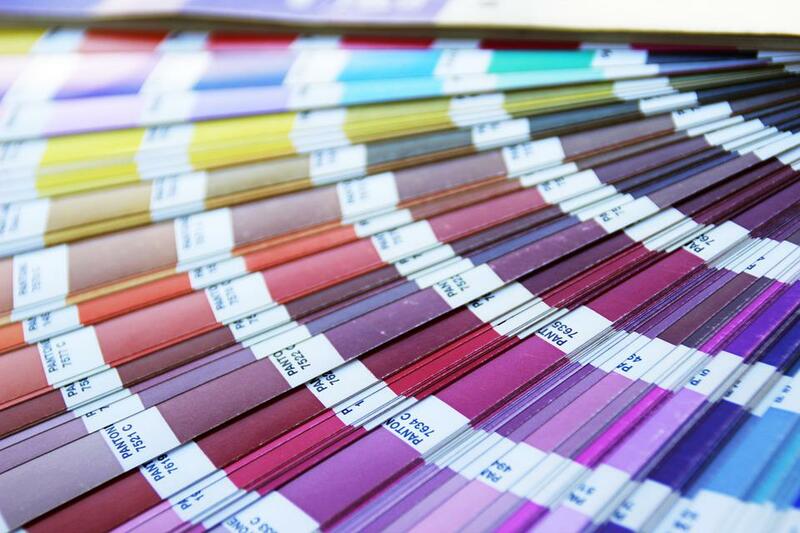 The colour scheme of your home can make all the difference to the atmosphere inside. Think about it. Certain colours are connotative of certain emotions. Red is likely to incite anger (think of the matador’s red flag in front of the bull), deep blues can indicate sadness or melancholy, yellows are often vibrant and exciting. For a calm home, opt for more neutral or lighter tones. Shades of cream, mushroom, vanilla and off-white don’t have too many connotations and ensure that spaces feel fresh and clean. So, if your walls are too bold or bright, consider giving them a fresh lick of paint. Not only will these types of colours make spaces feel neutral, but they also make spaces feel bigger. Dark tones are notorious for making rooms feel cave-like or cramped. Lighter tones open up space instead. You will feel like you can breathe freely again. The light in a room changes its atmosphere dramatically. Think of the way that restaurants use this to their advantage. During the day, most will attempt to bring in as much natural light as possible, making things feel lively and fresh. As the evening comes around, they will dim the lights, opting for candle light and dimmed bulbs instead. This creates a more cosy and homely feel. So use the same effects in your home. If you have large windows, make the most of them. Uncover them in the day, allowing as much light as possible to pour into your living spaces. Perhaps even open them, to let a refreshing breeze roll in. Just remember to ensure that all children are supervised when any window is left open. As night draws in, opt for low energy bulbs with warm tones. Strong, artificial, white lights can make spaces feel sterile and overbearing. They are reminiscent of buildings such as hospitals. Warm, yellow lighting, on the other hand, can make space feel snug and cosy. Perfect for watching TV on the sofa in the evenings. We all have personal preferences when it comes to preferred temperature in the home. Some of us want to remain cool at all times, while others prefer basking in the warmth of radiators turned up to the maximum power. Some of us are even pickier and want to be toasty and warm until we go to bed, where we can feel overwhelmed with the added warmth of the duvets and wish for a cool breeze to help us get to sleep. So how are we meant to cater to everyone’s needs and wishes? Not to worry, there are options to fix this. Check out ZoningSupply.com. This company’s products cater to people of all preferences at once. How? Well, products such as Smart Zone allow heating and cooling systems to connect to thermostats in different rooms around your house. The result? You can control the temperature of different rooms individually. What’s more? It’s environmentally friendly and can help to save you cash on bills, as it allows you to regulate the heating and cooling of rooms that are not in use. If nobody is using a certain room (perhaps someone has left for college or is travelling and won’t be back for a few months), you can save energy by not heating or cooling that particular, uninhabited space. Sounds perfect, right? Different people favour different flooring options. But to maintain the new look and cleanliness of any floors within your home, it is essential to do your research and ensure that the type of flooring in each room of your home is appropriate. There’s a good chance that you’re going to have to alternate flooring types to ensure good hygiene and proper presentation throughout your home. For rooms where you are likely to have occasional spills, avoid carpets. This applies to kitchens and bathrooms in particular. Carpet that comes into regular contact with water is likely to start to discolour, smell and collect bacteria. For kitchens and bathrooms, opt for tiles. Tiling is perhaps the easiest type of flooring to clean effectively, as it can be bleached and spills can be mopped up relatively easily. For spaces with a lower chance of spillages, opt for laminate or wood flooring. This is great for dining rooms, as you are less likely to see huge splashes or leaks from faulty appliances in this space, but you will still be able to clean up minor spillages from drinks or food stuffs well. For food and beverage free rooms, you can opt for carpet. This creates a cosier atmosphere, which is softer underfoot and helps to retain heat in the winter months. The furniture throughout your home should be seen as investment pieces. High-quality products don’t come cheap, but they will last a long time and be able to put up with plenty of wear. This is especially important for pieces such as sofas and beds, which will need to stand up to everyday use. Opt for strong, sturdy designs, especially if you have children, as they are likely to climb all over pieces or jump up and down on them as soon as you turn your back. 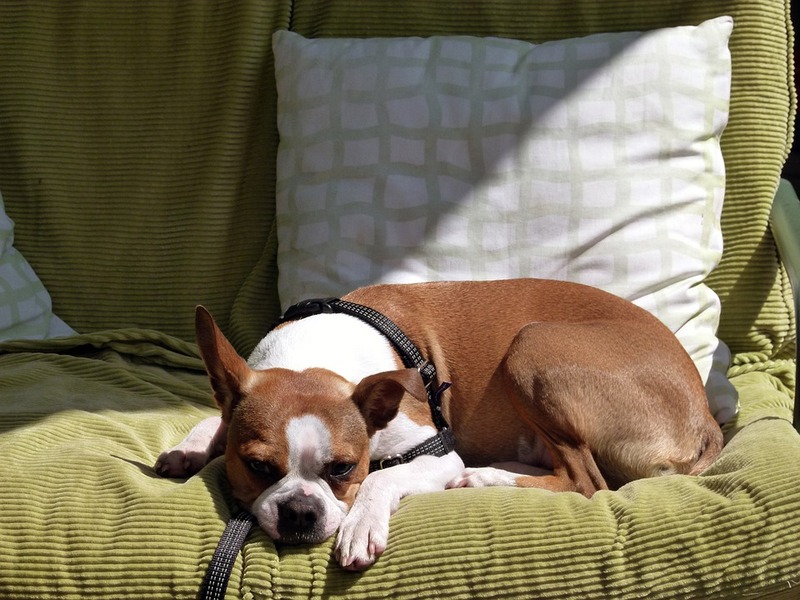 Faux leather furniture is easier to wipe down, so may be a better option for families or people with pets. However, fabric designs are softer and will generally prove more comfortable to relax on. They also come in a wider array of colours, patterns and designs. So, if you have older children, this might prove to be a better option for your home. Added extras can make any space feel extra cosy. Add a few cushions or throws to any seating space. These are perfect for you and your friends or family to cuddle up and sit comfortably. Whether it’s for a chat, to watch a TV show or film, or simply to read a book. If you feel that these can look a little messy when not in use, not to worry! You can invest in blanket display racks where they can be stored in a presentable manner when not in use. Ensure that they fit in with your chosen colour scheme, or you can make a statement piece out of them, opting for bold colours and patterns that can add a splash of excitement to any living space, without proving overbearing. If you have opted for wooden floors throughout your home, you could also add a touch of softness to your living space with a thick, shag pile rug. This will add a softer touch to any room in your home. Just remember to ensure that you use an underlay that will stop it from slipping around the floor and resulting in any accidents. A final added extra for those who enjoy being extra cosy? Heated towel rails. These are a small investment but will make all the difference when stepping out of a toasty shower into the chilly cold of your bathroom. Wrapping up in a warm towel on a winter’s morning is hard to beat and makes the perfect start to anyone’s day. Be sure to consider all your options. Have a few ideas? Please share them in the comments.